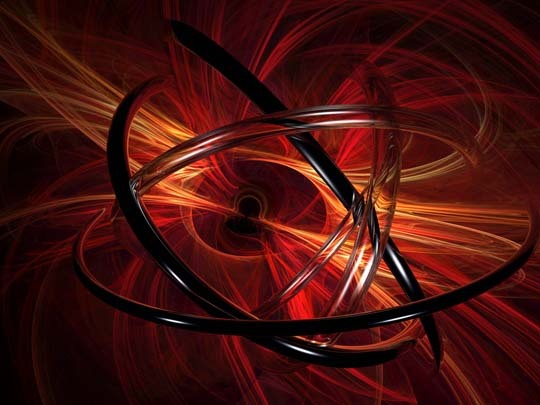 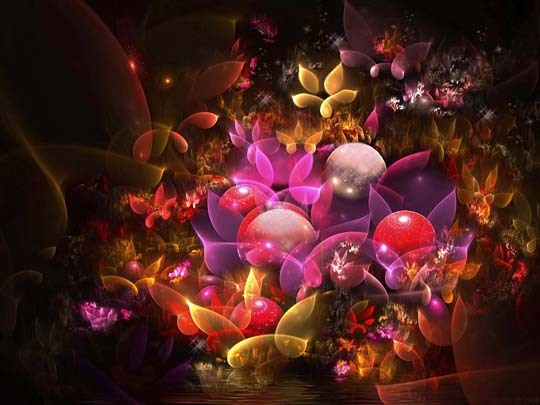 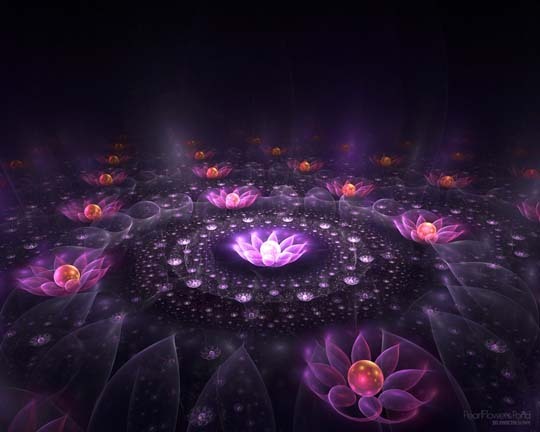 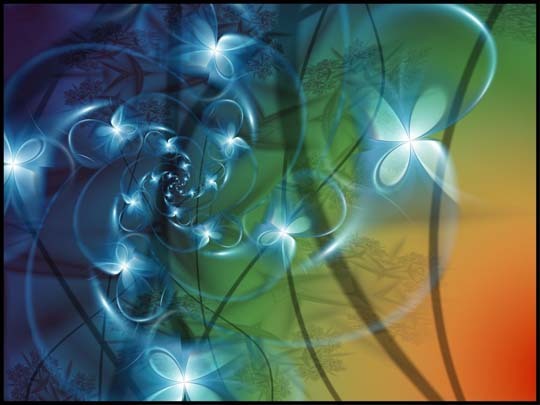 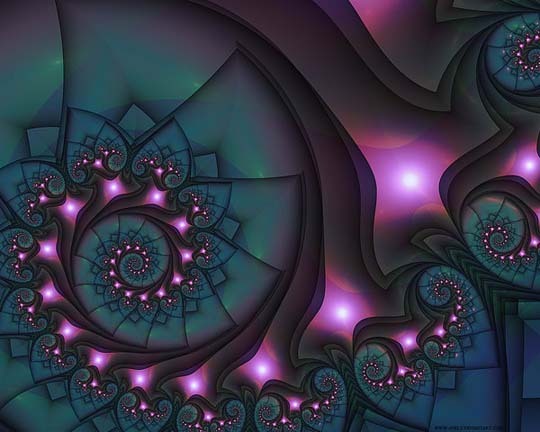 Fractal art or let’s say these complex geometrical shapes can be shifted and reproduced in an infinite number of ways with awe-inspiring colors and complex patterns. 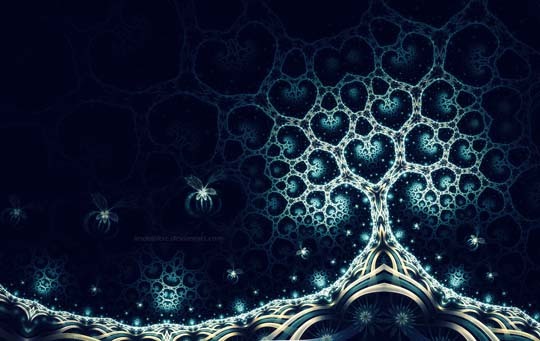 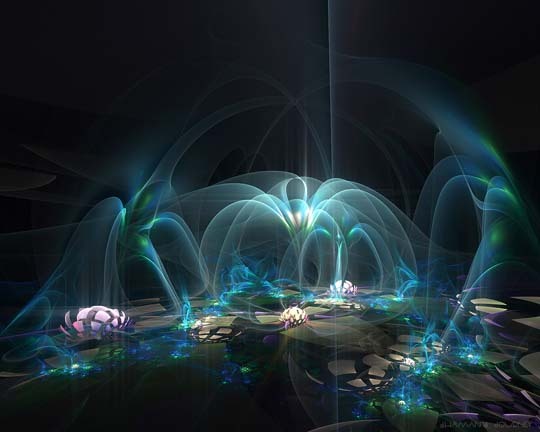 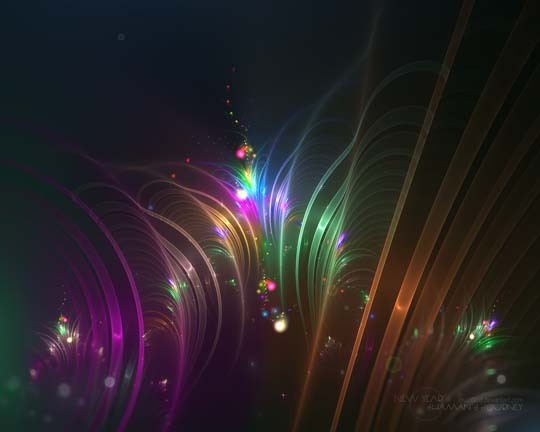 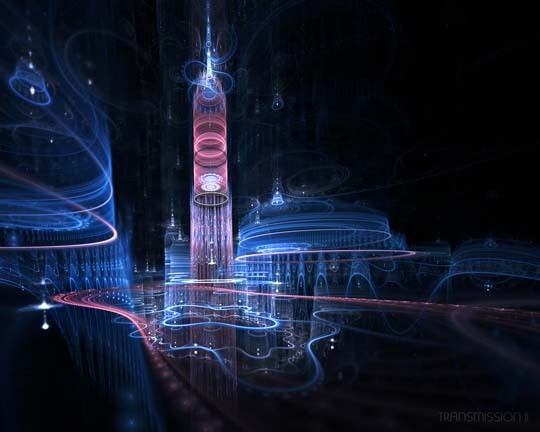 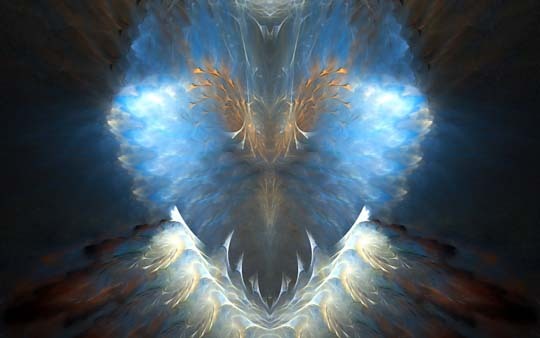 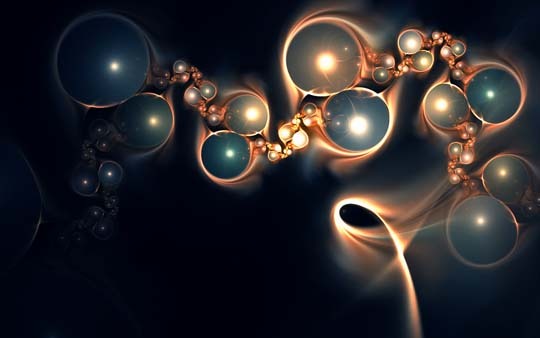 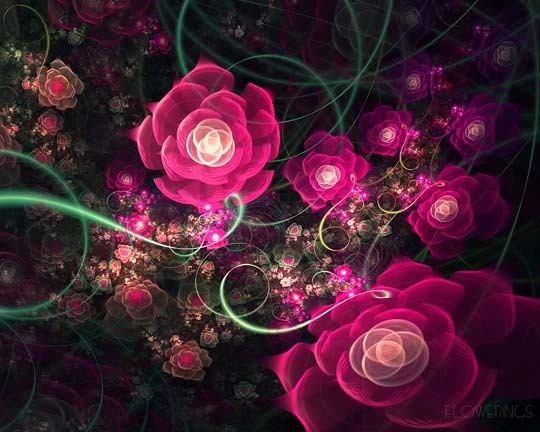 In today’s post we have gathered really eye-catching fractal wallpapers.Enjoy!! 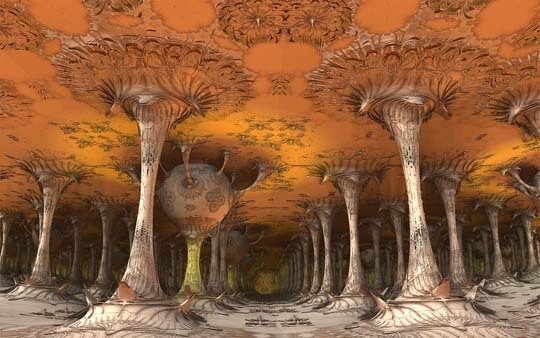 The collections are awesome. 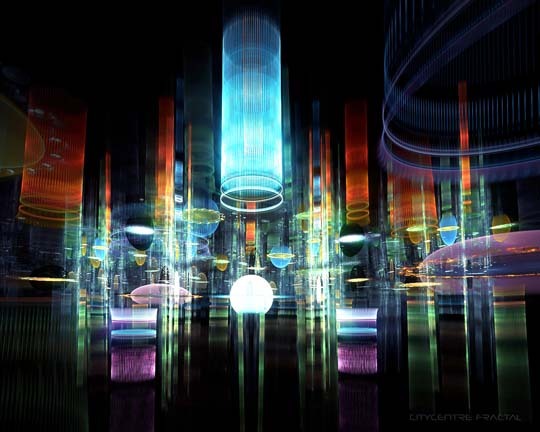 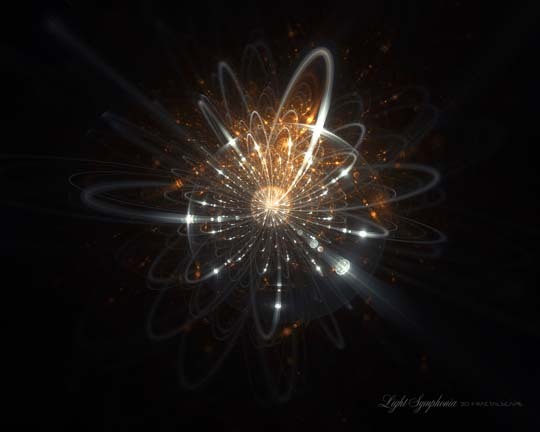 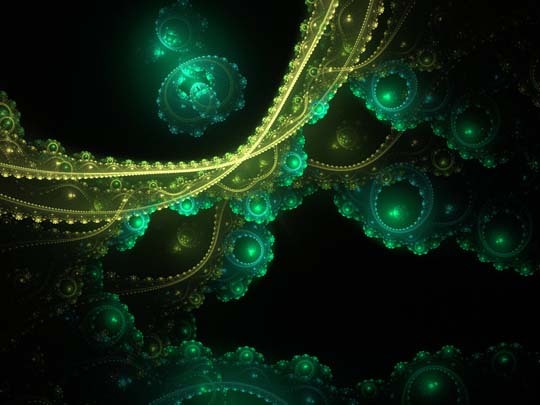 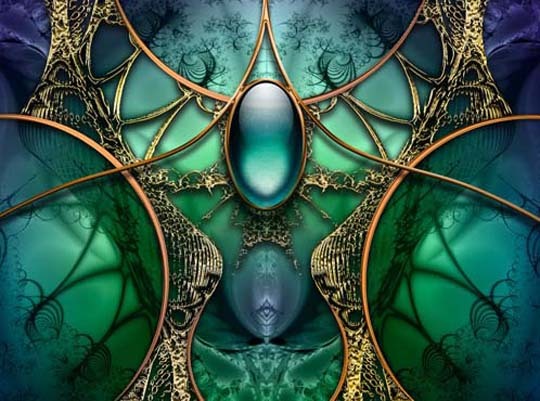 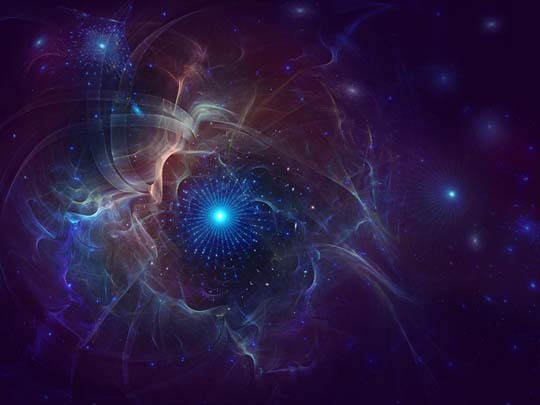 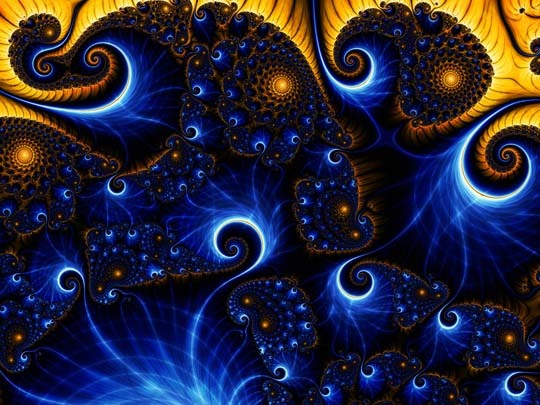 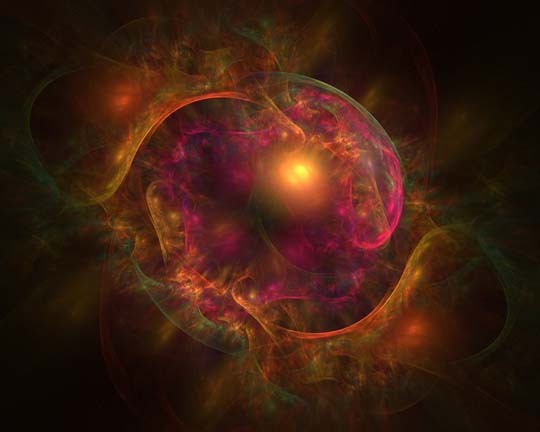 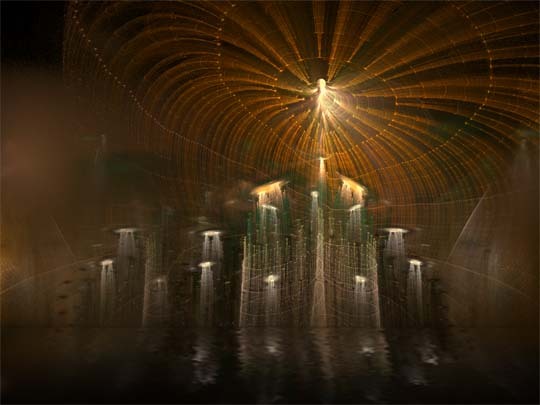 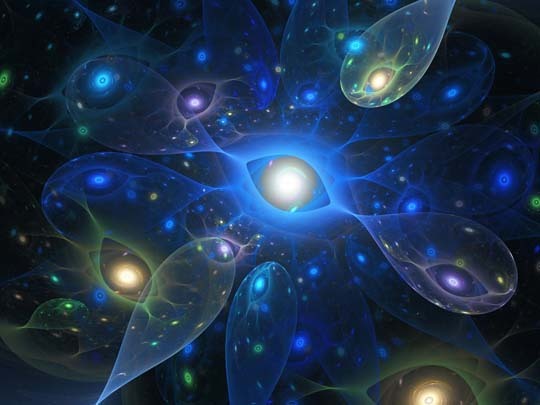 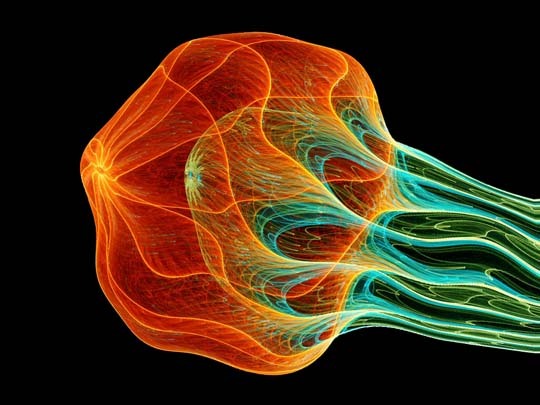 It has been seen that fractal art is created by calculating fractal object following the rules of fractal geometry and representing the result as images and animation. 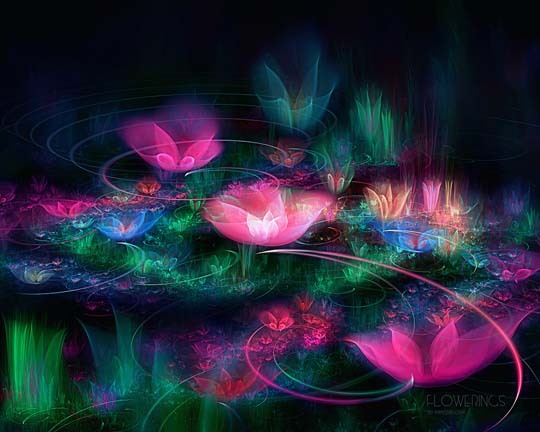 I was looking for something like this. 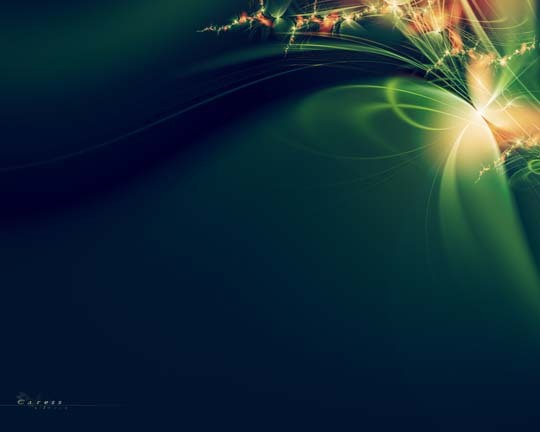 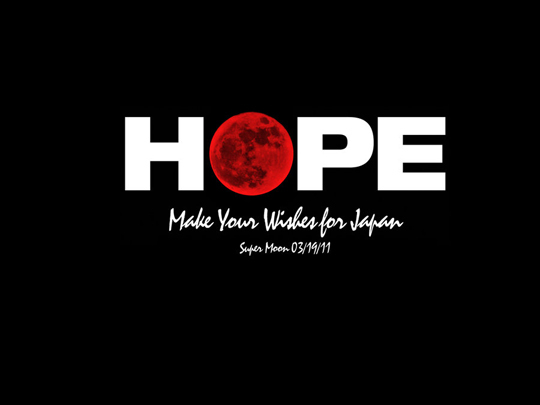 Nice collection, something new and cute for my desktop.